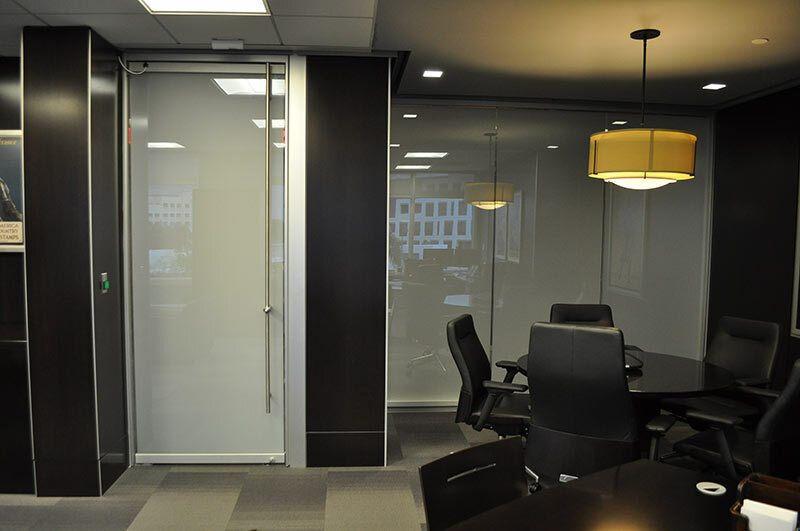 PrivacyVue® is an innovative product offering electrified switchable privacy glass in custom door and wall configurations. 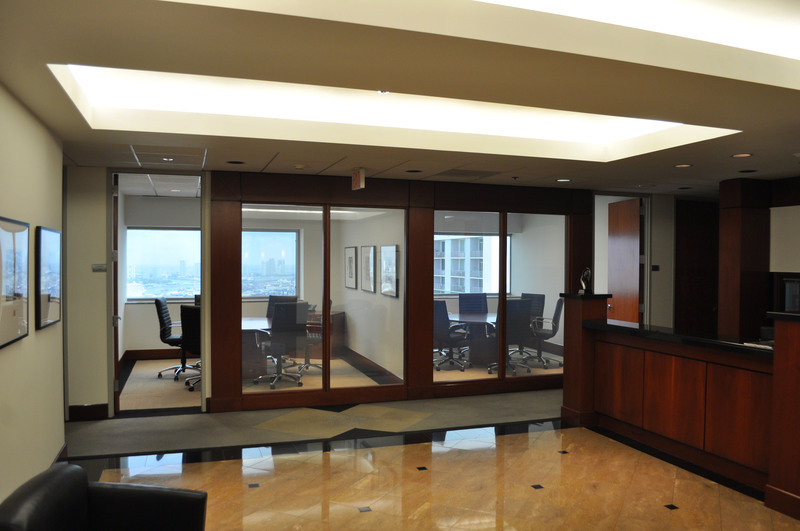 PrivacyVue® glazing systems offer architects, designers, building owners and homeowners the ultimate in controllable privacy, security and visual display Imagery Glass. PrivacyVue® is more than switchable glass, it is engineered door and wall systems - offering multiple integrated options in performance, aesthetics, hardware, locking mechanisms and switching - all with the guarantee of the highest quality installation. PrivacyVue® is best suited for high-end interior residential, commercial, retail, healthcare, hospitality projects. Below are common applications where PrivacyVue® provides contemporary aesthetics with purpose. 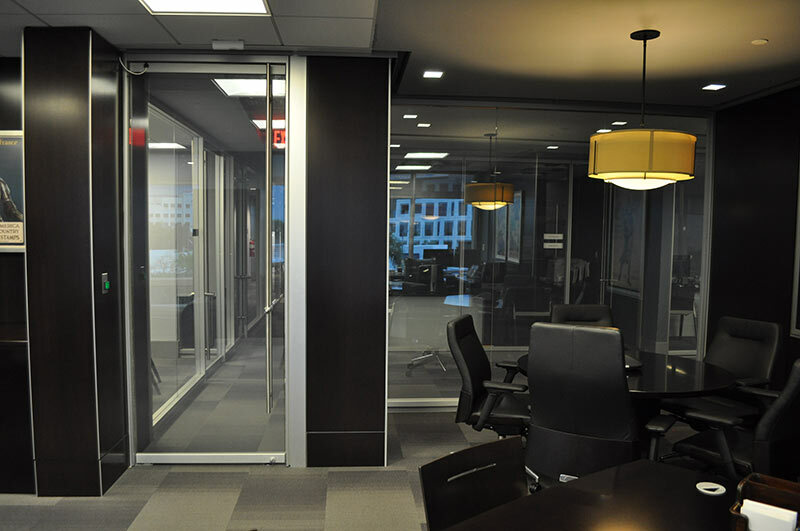 PrivacyVue® provides custom sizes and shape to work with any corporate layout for conference rooms, lobbies, offices and partitions. The combination of glass walls and doors can create a sense of openness with natural light and privacy when desired. PrivacyVue® offers a one-of-a-kind wall and door solution for your home. As the use of interior glass continues to grow in residential applications, PrivacyVue® brings a unique and beautiful design element to the home. PrivacyVue® is the perfect solution for bathroom glass enclosures and stalls, offering a unique level of privacy only when you want it. Project types include hotels, restaurants and single/multi-family residential. PrivacyVue® provides architects and designers numerous combinations of options to create unique wall and door configurations. 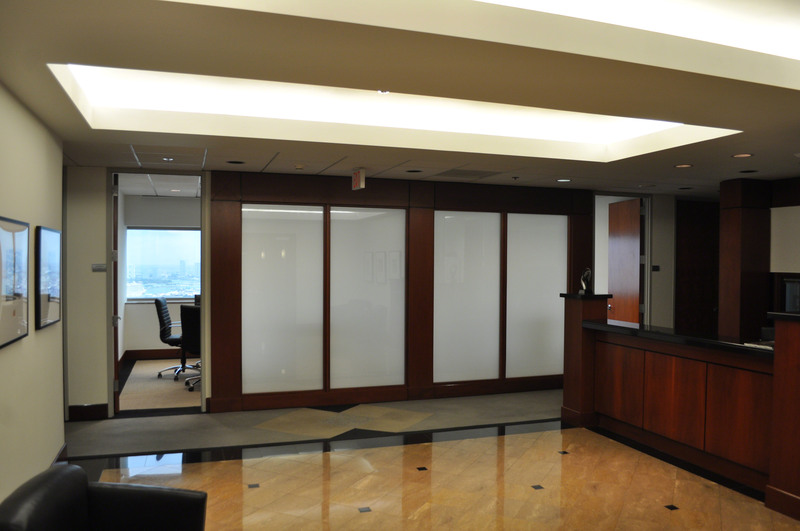 The ability to create a custom glazing system with our design team is easy. 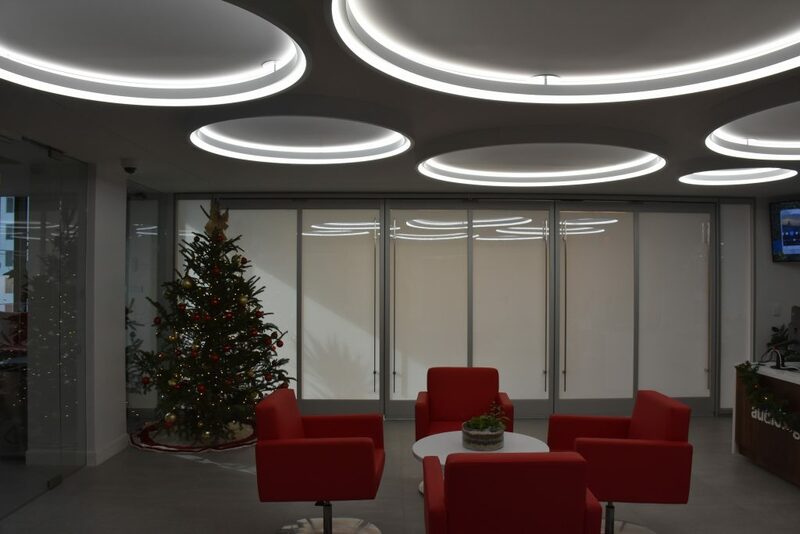 PrivacyVue® glass and accessories are used in the industry's most reputable interior wall and door systems as represented and distributed directly from the manufacturers by Dash Door for over 60 years. The combination of these systems as modified to integrate with PrivacyVue® creates a turn-key single source solution for each application. Low Iron, Annealed, Heat Strengthened, Fully Tempered, Insulated, Tinted, Custom Colors, Sizes up to 70" x 120"
We would love to hear from you! Please fill out this form and we will be in touch with you shortly regarding your request. © 2018 PrivacyVue. All Rights Reserved.